For the New Year celebration the City of Novi Sad will grant its citizens with the performance of one of the biggest stars from the region, Zdravko Čolić, while Serbian New Year will welcome with a concert of the legendary and world renowned world music brass band of Boban Marković. 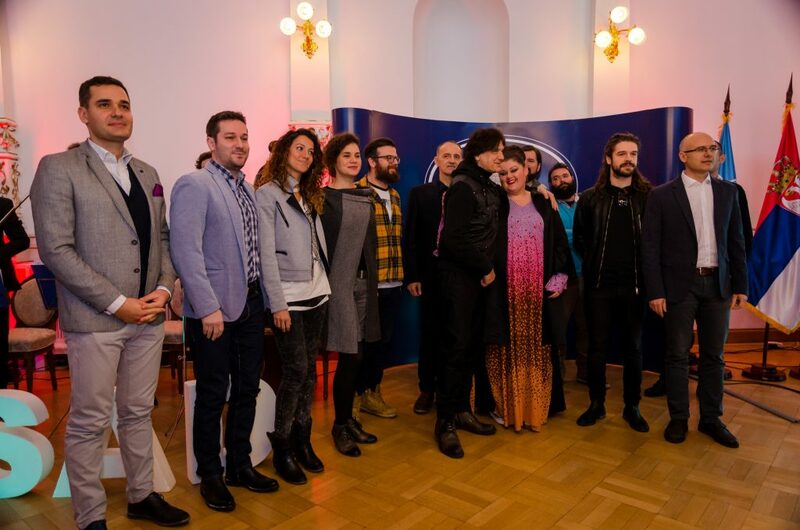 It was announced today at a press conference held in the City Hall in Novi Sad, where the New Year program organized by the City was presented, as well as the program organized by the team of European Capital of Culture. 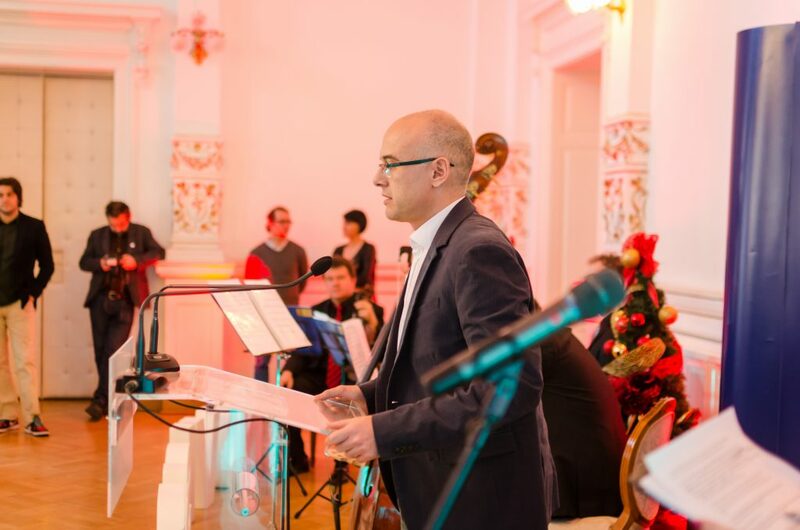 Novi Sad 2021 team has joined the organization of two New Years complementing it with a variety of music programs and a big festive celebration at four locations. Therefore, in four festive days on four stages, more than a hundred artists, of which sixty Symphony Orchestra musicians, will present most diverse musical offering, with more than forty hours of programming! In the most awaited night our city will be spread with sounds of jazz, pop, rock, music for children, film, electronic and classical music. We are expected performances of some of the most popular artists of the local scene such as Irie FM, Zemlja gruva, Drum’n’zez, Symphony Orchestra NS2021 with Sergej Trifunović, Novi Sad Big Band which will perform with Bojana Stamenov as a special guest and many others. “After nine years Čola is again at the central square in Novi Sad and there is no better invitation for people to come to our city, European Capital of Culture and European Youth Capital. In addition, we offer various contents for people with different musical affinities that can be found in numerous programs “- said Mayor Miloš Vučević and invited everyone to come to Novi Sad, a city which welcomes 2017 with a double European title. Introduction to the phenomenal performance of Zdravko Čolić on New Year’s Eve on December 31st will give the Novi Sad Big Band who will perform together with Bojan Stamenov as a special guest. The celebration on December 31st will start from the morning hours. 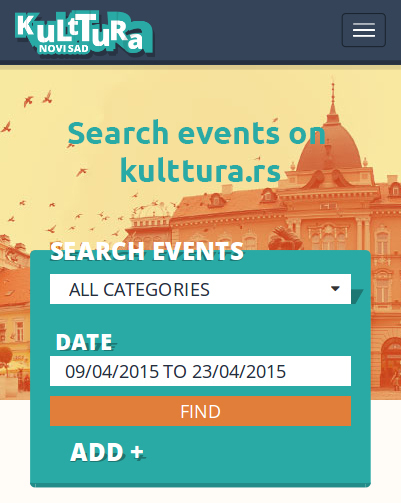 The first in a series of programs is organized for children in fairy Danube Park. Branimir Rosić will entertain the youngest citizens of Novi Sad for two and a half hours and make this day unforgettable. Opera for children will be performed by the association “High C”, and the kids will enjoy a program of music workshops “Do re mi”, music school “Melodies”, “Chaos animators” and a number of additional contents. New Year’s Eve for children is scheduled for the noon when the spectacle of surprise for children is planned. The richest musical program will be on the stage at Republic Square, where the celebration will last for three days! During a kind of preheating for New Year’s Eve, on December 30th, will perform Jazz kombinat, then Milena Jančurić group led by our fellow citizen, flutist graduated from the prestigious Berkeley University, which brings the sounds of modern jazz and film music, while the end of the first evening is scheduled for DJ Vukašin Vojvodić. On December 31st, from 10 AM, daytime party will begin with Dj Gvero and continues with Swing time, Ana Perišić, while Vukašin Vojvodić, Drum’n’zez and Irie FM will lead us to the NewYears Eve. For lovers of good music, celebration does not stop here. At the same stage for a rerun of the New Year, on January 1st, Josipa Lisac, Branimir i neprijatelji, DJ Ilija Rudović and Zemlja gruva will perform. For electronic music fans the celebration of New Year’s Eve will make unforgettable more than 10 international and local DJs at the fourth location, Studio M, at an event called “Happy NYE @ Studio M” on two stages. As Studio M is the only place with limited capacity, only for this event entry will be charged, while for other programs as part of New Year celebrations admission is free. Starting December 16th, the citizens will be able to purchase tickets at a promotional price of 690 dinars, which is 70% off the final ticket price, while performers will be announced soon. Last celebration in a row, Serbian New Year’s Eve, will be marked by Symphony Orchestra NS2021 which will at Liberty Square prepare a real musical spectacle with 60 symphony orchestra musicians, music from the Serbian cinematography and performance of the famous Serbian actor Sergej Trifunović. 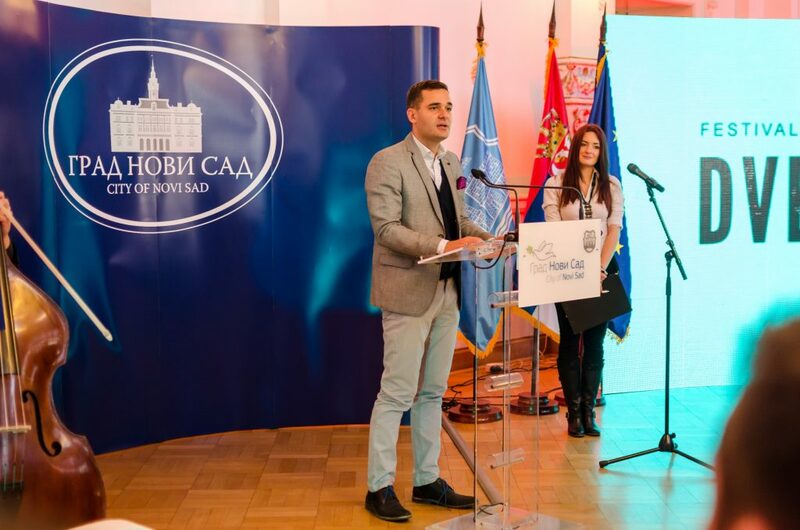 The partners who will support program at the Republic Square are Tržnica and manifestation Artecomarket, and program in the Danube Park is supported by department store chain IDEA and project Ledena šuma.